For heart health, L-Carnitine is a crucial energy source. 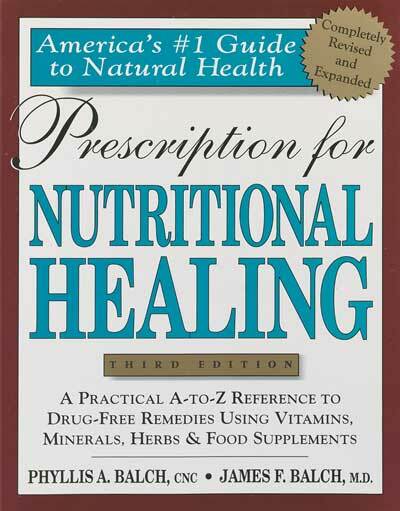 It plays a fundamental role in providing 70% of the heart’s energy from fat breakdown i.e., energy metabolism. Scientific evidence has shown L-Carnitine supplementation has beneficial effects in maintaining cardiovascular wellness. Clinical data has indicated that L-Carnitine can positively support healthy heart muscle, increase heart muscle viability for a healthy heart beat and is helpful in maintaining healthy cholesterol and triglyceride levels. While L-Carnitine is not recommended to treat cardiovascular disease that requires intervention by a health professional, clinical studies provide evidence that L-Carnitine may be beneficial to your heart. 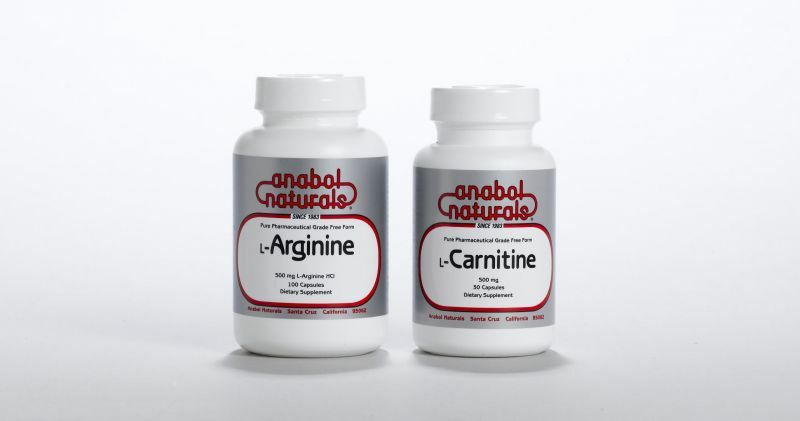 Anabol Naturals’ L-Arginine is a pharmaceutical grade pure crystalline, free form amino acid which promotes muscle metabolism, growth hormone release and improved circulation. L-Arginine also stimulates release of growth hormone (GH)—vital to healthy body development. GH production declines with age and lower levels may contribute possibly to age related declines in health and appearance. For heart health, L-Arginine is required for the body to synthesize nitric oxide which promotes vasodilation—relaxation of blood vessels—enhancing circulation. L-Arginine’s promotion of vasolidation has been used therapeutically in a variety of cardiovascular conditions. It has also been used to improve men’s sexual health.